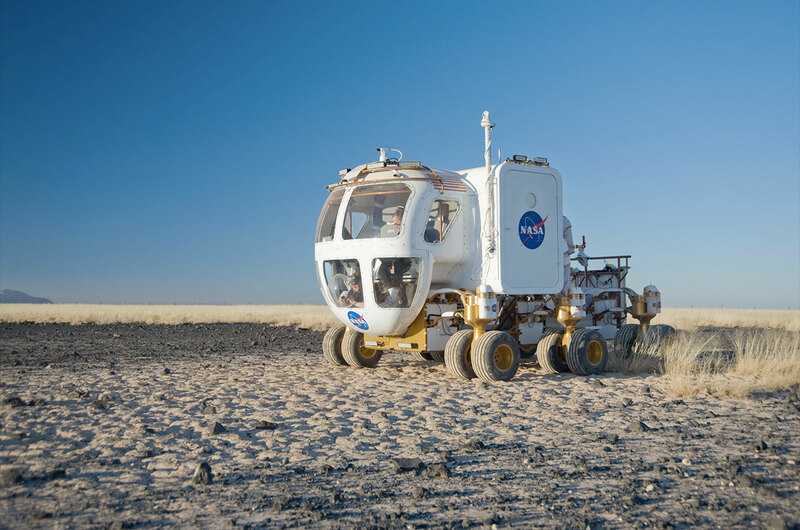 — A NASA concept vehicle for exploring the sweeping terrains of planets and their moons can now rove around a much smaller, more personal surface: the palm of your hand. 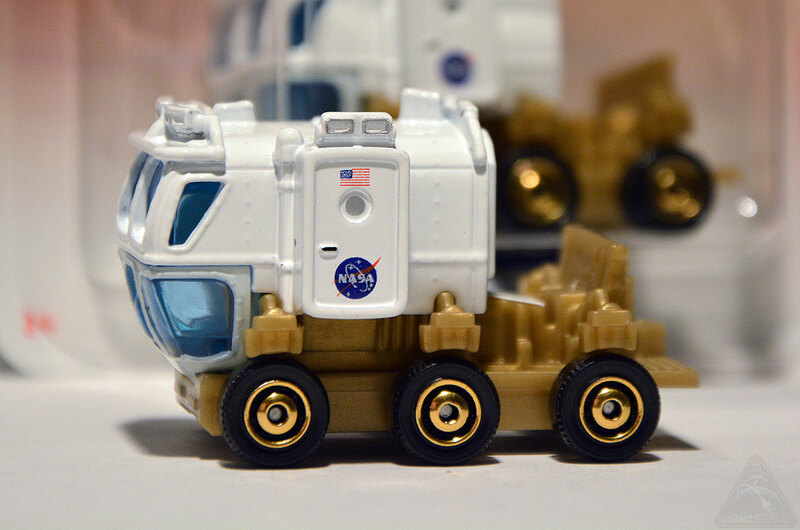 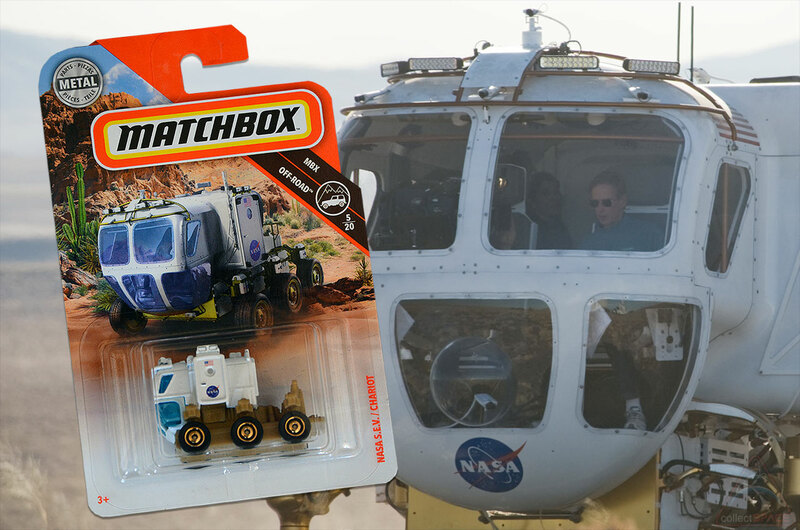 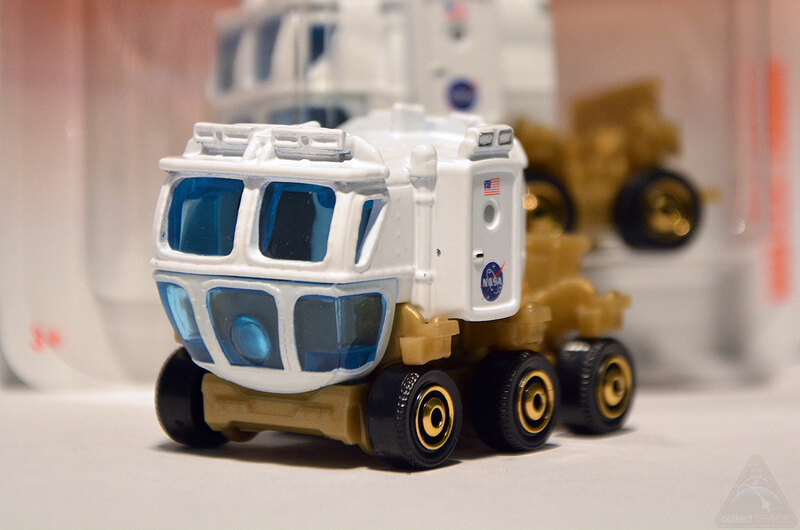 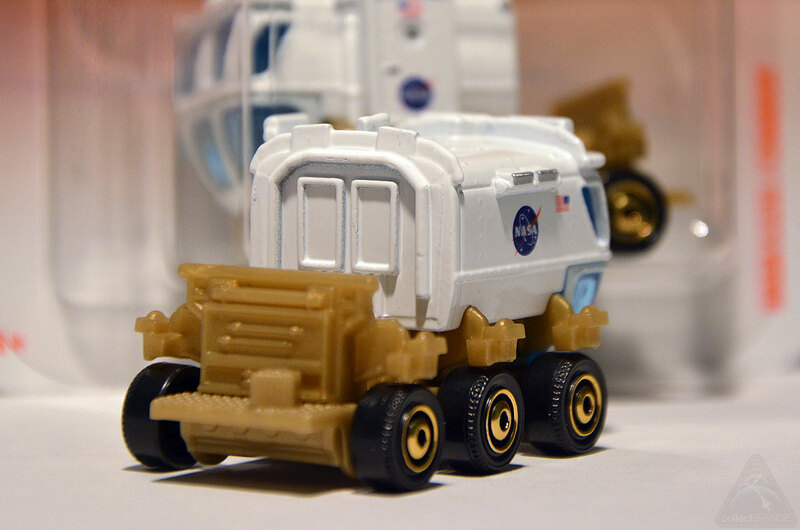 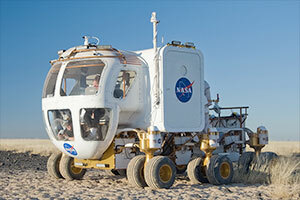 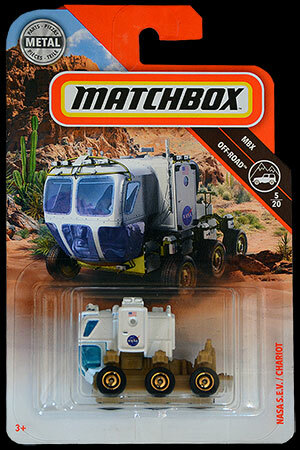 Matchbox, the Mattel-owned toy car brand, has released a metal and plastic toy version of NASA's Space Exploration Vehicle, or SEV, and its mobility chassis, called "Chariot." 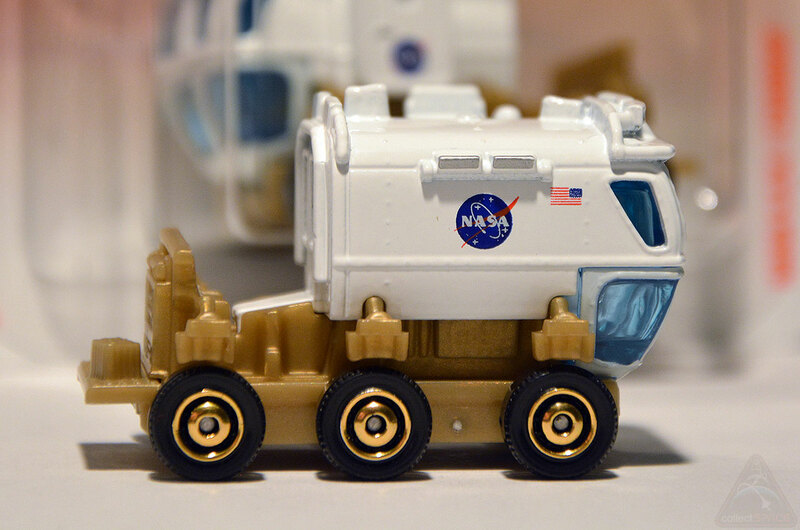 The roughly 1/80 scale model includes many of the key features of the full-size astronaut rover, but in a form-factor that can fit in your pocket.